Jon Gray went 10-4 in his 20 starts in 2017; an abbreviated season for the Rockies’ ace due to injury. His start in the Rockies’ Wild Card loss to Arizona was forgettable, but the postseason experience he earned may be invaluable. 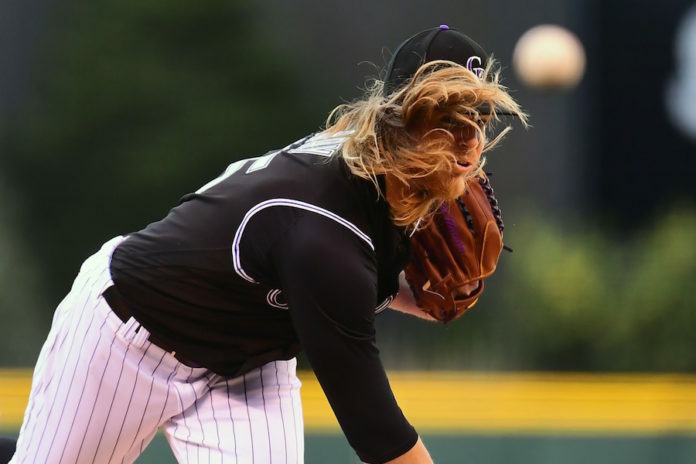 Click here to listen to the full interview with Jon Gray, including what he had to say about teammate Charlie Blackmon‘s beard in comparison to his own (“he might actually find something he lost in there”), or listen to the podcast below.